Sue Helmont, Head of Marketing at AIG Life looks at self promotion and breaking down traditional barriers. “Who would’ve thought Susan? A little girl from Long Stratton High School”, says my 80-year-old mum, on hearing the news that I’m speaking at the Protection Review Conference. The conversation goes on; “I was only a shop girl,” she says. She was in fact book buyer for Holmes McDougall publishers. But her language and expectations speak volumes of the ingrained beliefs of her generation of women. When I was growing up in the 80’s careers advice at the village school centred on the possibilities for me as a secretary, nursery nurse or maybe even a teacher. Is it any wonder that one of the biggest challenges many women face is having the confidence to achieve whatever they want when at an early age in society girls were expected to behave themselves and boys were pushed forward? Thank goodness things have moved on. There was no shortage of women on the stage at this year’s Protection Review Conference, which is a huge advance from the struggle the Protection Review team has historically had to secure female speakers. 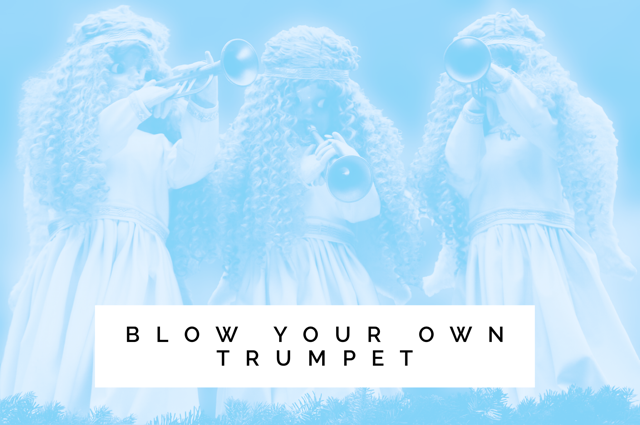 Having managed young female marketers over the years, I understand where the ingrained reticence about ‘blowing my own trumpet’ comes from. Often girls wait to be asked or wait to be spotted because it hasn’t been quite the done thing to seem confident (interpreted by some male colleagues as ‘aggressive’ in my experience). Those women like to be absolutely sure they’re going to be good at something before they put themselves forward. To change that mindset, we still need a wider shift in culture, attitudes and inclusivity to celebrate people’s talents. If we address this lack of confidence felt, we can really influence female advancement and make the strides needed to increase the numbers of women in leadership positions. I see and enjoy first hand how the right attitude, culture and confidence can bring opportunities for anyone who wants them, regardless of gender or background. Yet AIG Life’s leadership team appears to be unusual in comparison to the financial services market. We have a higher female to male ratio (57:43). We have female role models in Actuarial, Sales, Risk, and Compliance as well the more common Marketing and HR functions. And across the company, the picture is 45:55. The position is undoubtedly influenced by the working culture our CEO Adam Winslow has created where gender, background, ethnicity and where we live doesn’t come into it. Using each individual’s talents is what matters. And Adam actively encourages a culture of parity, inclusivity and flexible working at AIG Life to fit with today’s busy, diverse lives. I highlight this really to show that at AIG Life we don’t see our setup, culture and identity as exceptional. What we find surprising is that we have to talk about it because it’s not the norm. There’s no question the sector and its drive for equality and inclusivity is improving but there’s still a huge amount to do. Many managers have ingrained beliefs about what’s important; wearing suits, being present in the office or even working full time. I heard a story from within the industry where a colleague was told she gets lower performance ratings because she works part time. Networks of women or of like-minded people inside a company and in the industry – such as the Women in Protection Group – are a great place to break down barriers. Airing frustrations, disappointments and challenges can resolve problems, bring support and provide assistance in whatever new situations women face. Seeing so many women at the podium of this year’s Protection Review Conference shows we are as an industry doing great work on female confidence. We need to keep unravelling stereotypes so that every person is confident enough to reach their full potential.